Charter a Cruise or Special Event, without breaking the bank. Get an up close view-at-sea of the Queen Mary, USS Iowa, & More! Live Bands or DJs, choose from our vendor list or bring your own! •	Food and Snacks available on each vessel as well as options for a fully stocked bar. Weddings, Concerts, or a fun holiday event. The Memories Last A Lifetime! Call to inquire about booking your charter today! 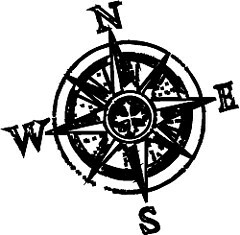 Located at the bow of the Queen Mary. 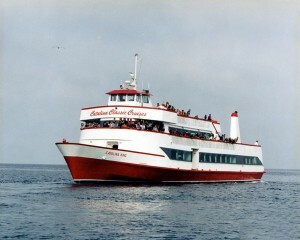 Catalina Classic Cruises operates 6 Passenger Vessels of various sizes for Private Charters, Harbor Cruises, Dance Parties, and Charters to Catalina Island, Holiday Parties, and Corporate Events. Our largest vessel the Catalina King, is able to accommodate up to 550 guests for a cruise to Catalina Island or a harbor cruise through the beautiful Ports of Long Beach and Los Angeles, Alamitos Bay, and more. Call (562) 495-3566 for more details and inquiry. 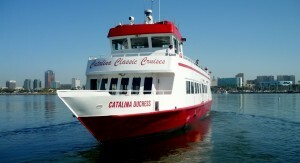 Catalina Classic Cruises operates from the Queen Mary Landing in Long Beach. We are located at 1046 Queens Highway, right next to the historic Queen Mary. No matter what type of event you are holding, our crew is dedicated to making the memories last a lifetime. .